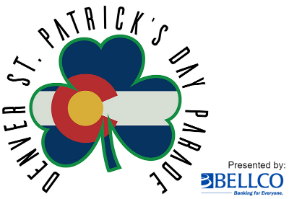 The Denver St. Patrick’s Day Parade is proud to partner with some of the top national and international companies and brands. Sponsorship brings a host of opportunities during parade week and all year. 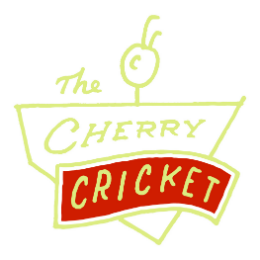 We are committed to working closely with each sponsor to ensure that every detail of our entertaining tradition is professionally outfitted and supported. Whether to launch a new product, raise your company profile or to entertain clients with an authentic Irish experience, your support helps us host top-notch events that bring joy to thousands of people.